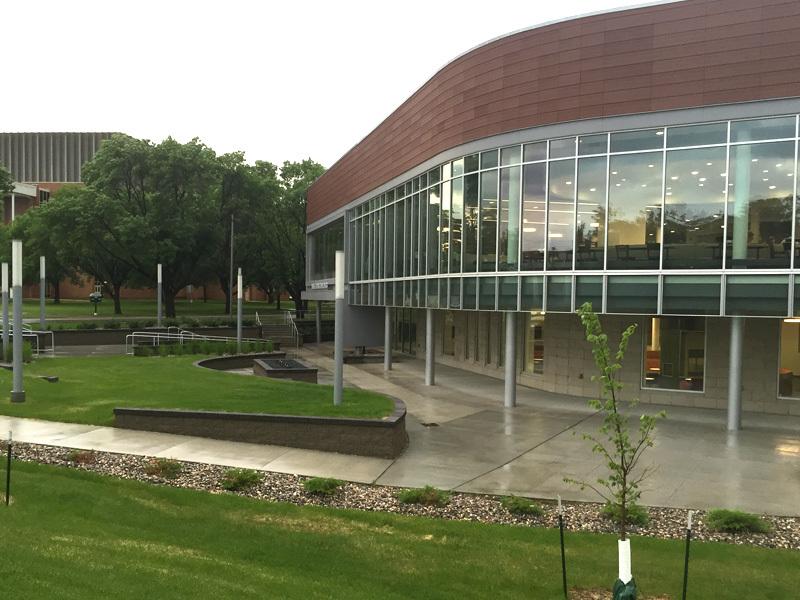 Design of site improvements for renovation and addition to Wilkerson Hall Dining Center on the UND Campus. 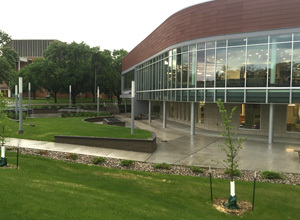 The Wilkerson Hall student dining facility was an already compact and congested site and UND needed to expand the building to meet the needs of its ever-larger population. The design incorporated an underground treatment and detention infiltration system to minimize the project footprint while also achieving local and state water quantity and quality discharge limitations due to the increased runoff from the site.